User Account - Eigenvector Research, Inc. I am a new user, please create an account for me. Lost / Forgotten Password? Your password is the most recent password sent to you by Eigenvector Research. Get it by E-mail. New Users: If you have not registered with us before, you should create a new account. 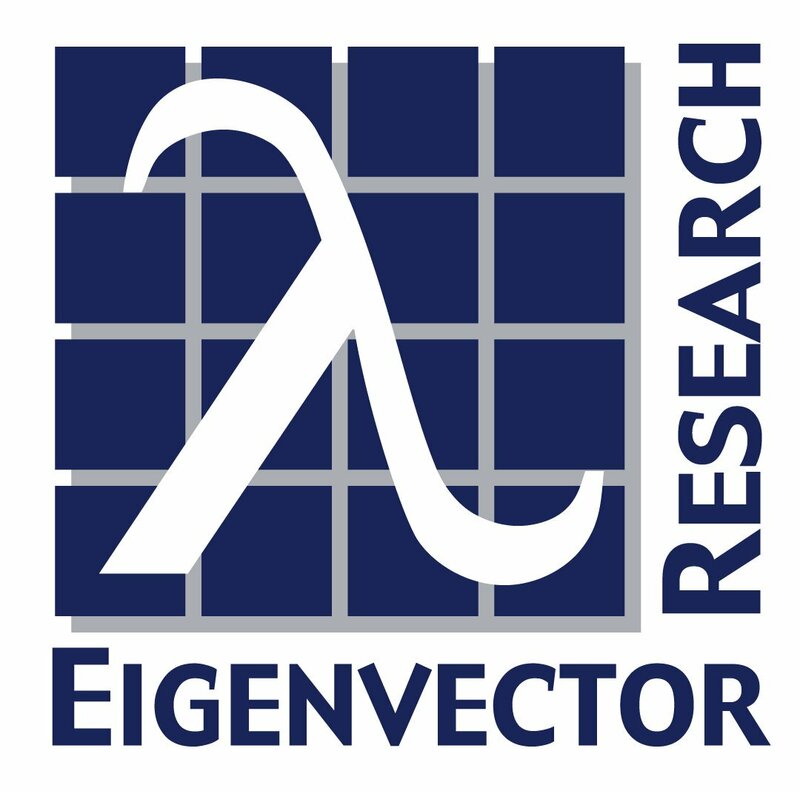 You must create an account to purchase Eigenvector Research software or other products. Purchasing Agents: Create an account in your own name and purchase the needed licenses. Write us at orders@eigenvector.com and we will arrange transferring the licenses you purchase to the end user.